Die Hard – YES! Whenever I say it’s in my top 10 Christmas movies, everyone’s like ‘how is it a Christmas movie’ – umm.. Its set at Christmas!? Haha. 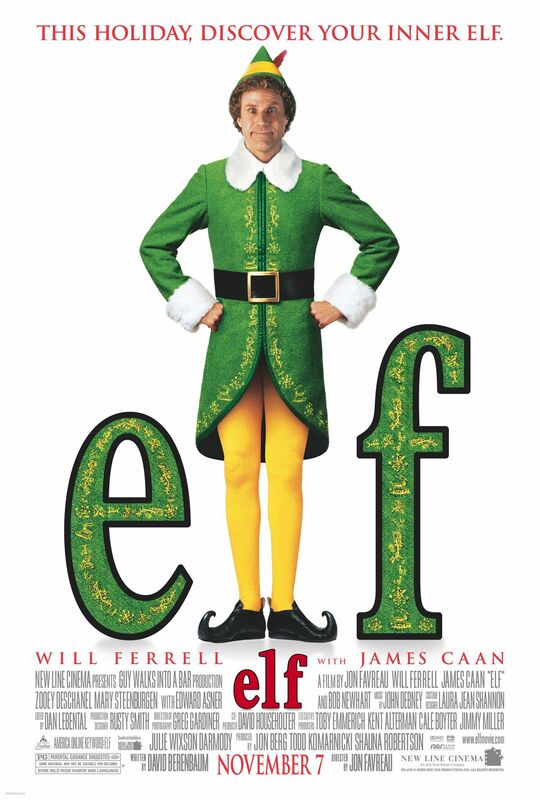 I also adore Elf so that would definitely make my list too. And I always tend to watch the Harry Potter’s around Christmas time, but then, I watch them non-stop throughout the year so maybe that doesn’t count. Gremlins though, and definitely home alone. Thank you for your comment I am glad you agree with me. Gremlins and Home Alone are great shouts too ! I rarely see It’s a Wonderful Life on anybody else’s list, so heartwarming! Although I’m still yet to see A Christmas Story 😉 But my all-time favorite would have to be Christmas Vacation. Happy holidays! 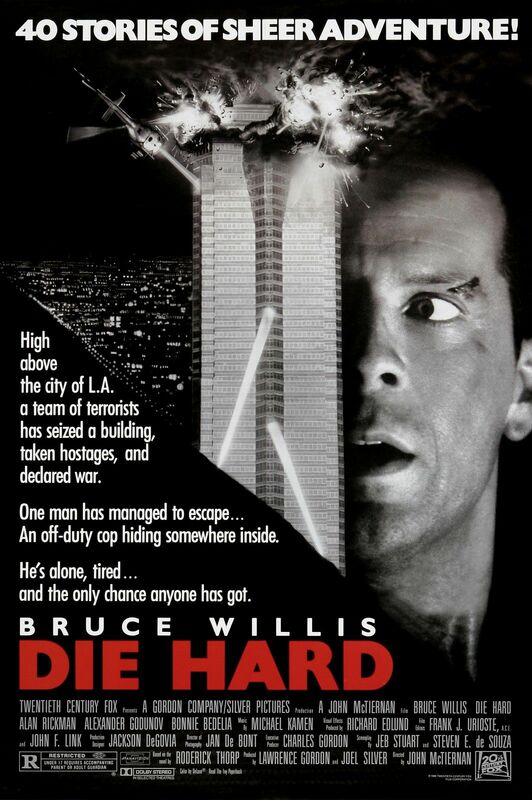 It’s always a debate in my house on whether Die Hard is or is not a Christmas movie! I fall into the “maybe not” camp, but my husband totally disagrees! I’ve seen all of your picks except for Christmas with the Coopers — I’ll have to check that one out! My favorites are oldies – Holiday Inn, White Christmas, Christmas in Connecticut — oh, and Christmas with the Kranks! Muppets Christmas Carol is my top Christmas film hands down and has been since I was a kid. I’m an 80s baby so I grew up with the Muppets and was 7 when it was released, so this is probably one of my earliest memories of a Christmas film. I also love Die Hard, Gremlins and Love Actually, but otherwise I don’t really have a huge list of Christmas films. I’m really behind in watching a lot of them as I’ve never evening seen most of the ones on your list. I am in the lone majority when it comes to Home Alone; I cannot stand it. Ah, so I see now where the Die Hard poll has spawned from! As I said on twitter I’m a ‘it is’ vote as it was set at Christmas. 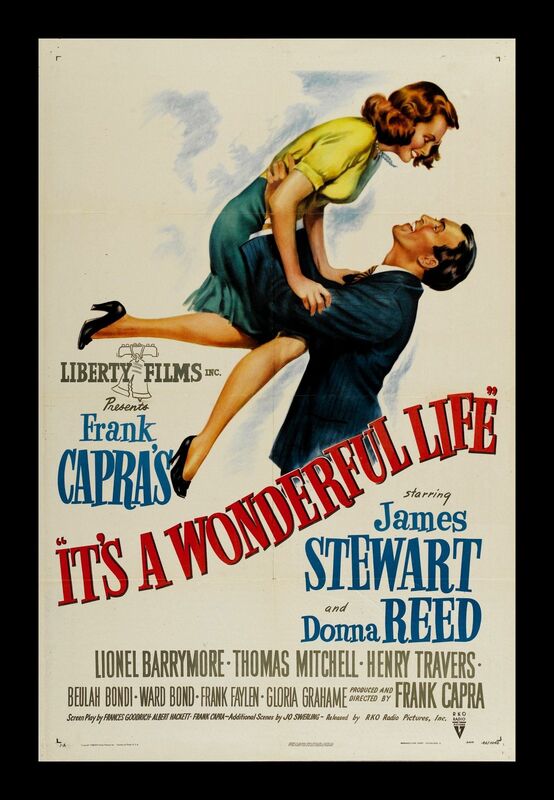 I tend to view Christmas films as set at Christmas or about Christmas. By the way did you know that your blog theme changes when you go to make a comment? Can’t stand Home Alone – interesting, I am not a big fan of The Grinch but I power through ha. I’ve never noticed, is it bad? I think so. For me right now I want laughter and fun at Christmas. My family have been through a lot of trauma during the past few years, so we need to rekindle the magic. Merry Christmas! 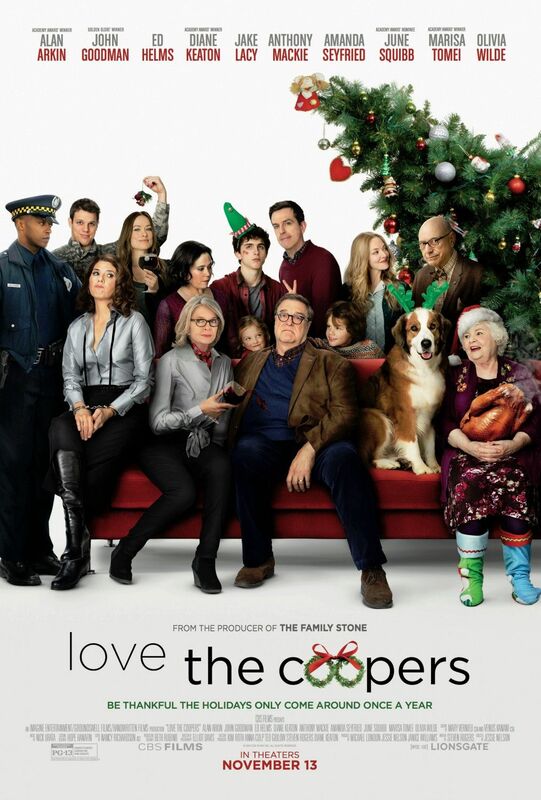 Def a few of my favs in there, what’s with ‘Love the Coopers’? Actually just watched it on Netflix tonight.